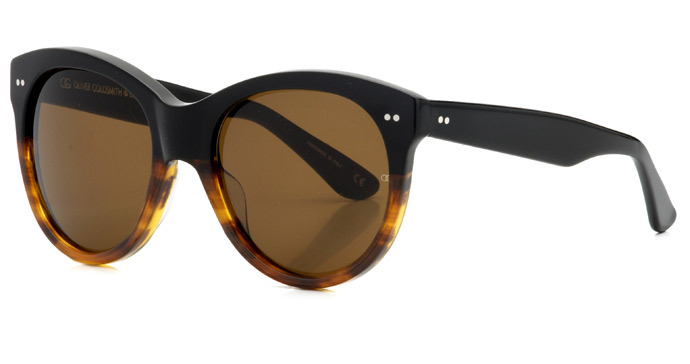 As revealed here in January, Oliver Goldsmith's Manhattan sunglasses were to be re-released to mark the 50th anniversary of Breakfast at Tiffany's. Audrey Hepburn's Holly Golightly wears the shades in the 1961 film and Oliver Goldsmith has now launched an exact replica of the frame. 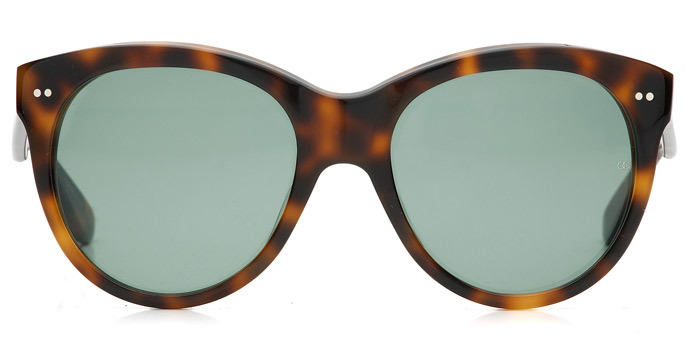 What's more OG has made it available in five colourways: the classic dark tortoiseshell with green lens (below), as worn in the film above, as well as black/caramel split (next down), dark wood, grape and ink. And why not. 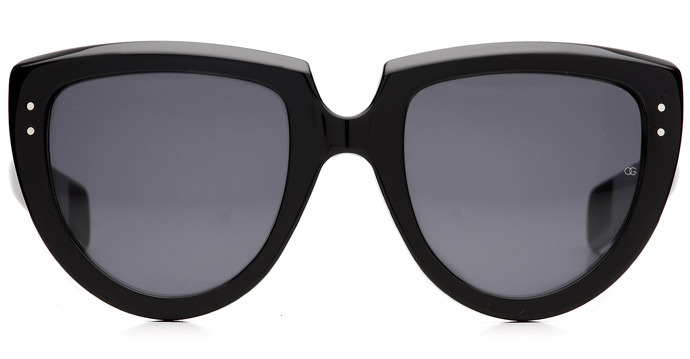 Or rather Y-Not (bottom) another OG sunglass made available this summer - as worn by Lady Gaga. Manhattan and Y-Not are available from the OG boutique in London or in the best opticians around the world (see stockists here).